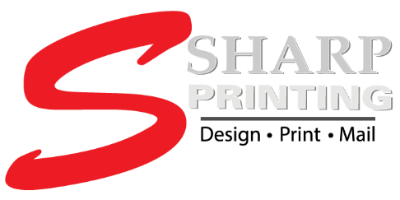 Sharp Printing has the knowledge and equipment to handle your large mailing needs. All functions are automated, assuring fast and accurate processing of your mail. We can also supply mailing lists to reach your target audience.